Earlier this year, I was asked by one of the photographers in my Pursuit Paducah group to second shoot/assist her with a few weddings. I had already decided to try to get some wedding experience this year so the timing was perfect! This was the first wedding I shot with Makenzie and she has been so great to work with, showing me the wedding ropes. It's a completely different world than portrait photography! 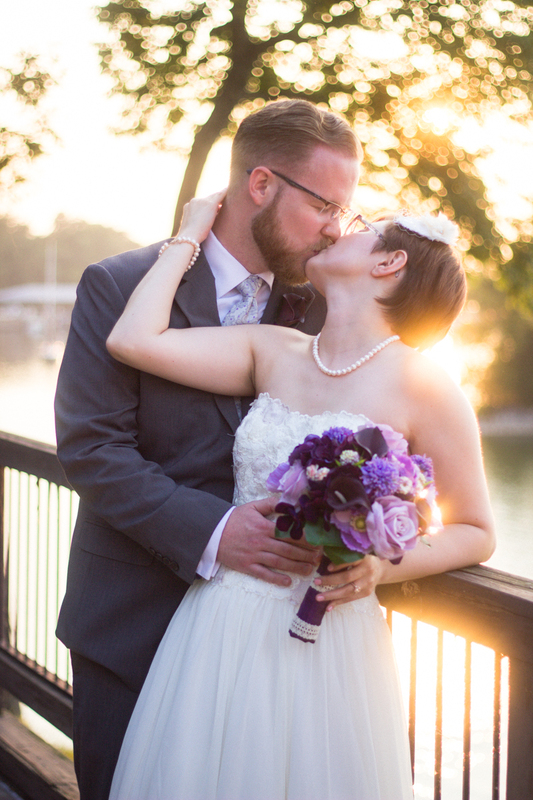 Cory and Brittany were married on a warm August day at the Barkley Lodge on the lake. The spotty cell reception made coordinating family photos tricky, and a boisterous family reunion + few rumbles of thunder kept us on our toes. Makenzie and I definitely got our workout in for the day, with the many, many stairs at the Lodge. You can see more images from the wedding at Makenzie's blog, Makenzie Lynn Photography.